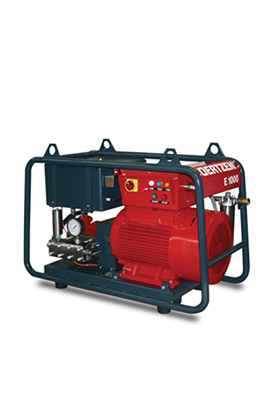 Get The Best High Pressure Technology at The Best Prices! For more power with less consumption. For longer service life with shorter cleaning times. At ITS Africa, our versatile high pressure cleaner range meets every requirement: Cold water or heated, with electric or combustion engine, mobile or stationary. 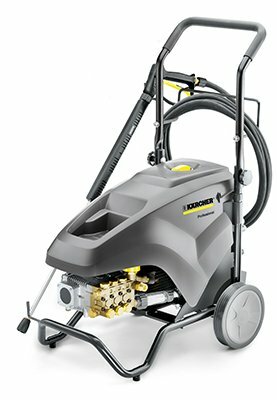 We also service and supply spares and accessories for your existing high pressure cleaners. Browse through our range below or contact us for expert advice. 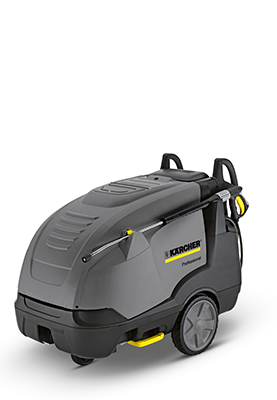 Up to 50% water saving compared with the competition, Kärcher pressure washers are distinguished by a greater stripping performance. Hot water high-pressure cleaners raise the water temperature from around 12 °C to up to 155 °C – for removing stubborn dirt and debris. 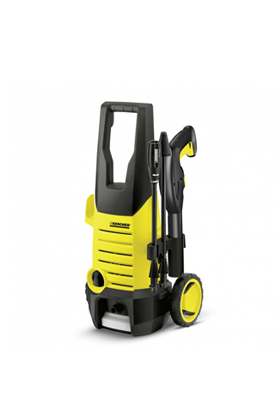 Kärcher compact high-pressure cleaners are the right choice if you require a mobile high-pressure cleaner for changing locations. Where the efficiency of standard units comes to a limit, OERTZEN continues. Oertzen offers the complete range of ultra high pressure cleaners for industry. Hammelmann have been the industry leader in water jet cutting technology for over 60 years. 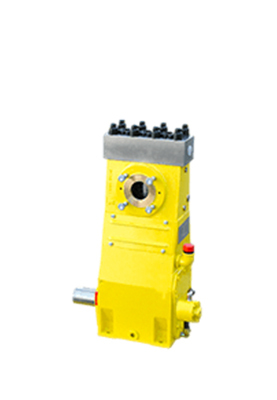 Pressure- and process pumps range from 200 Bar to 3800 Bar.